If you are like most people, you may not give much thought to your HVAC system unless it breaks down or quits working completely. 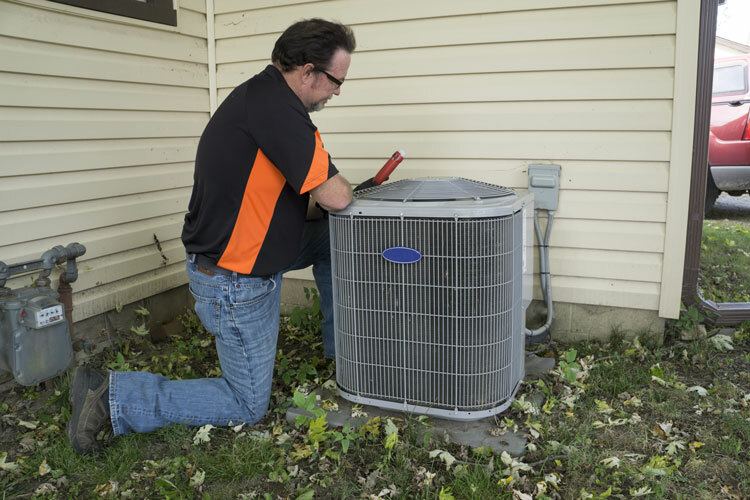 Rather than having to deal with unexpected breakdowns and regular repairs, it may be time to think about whether or not you need to improve or upgrade your existing HVAC system. To help, use the information here which highlights a few indications that it may be time to invest in an entirely new system. Your cooling and heating unit is only going to perform effectively and efficiently for a certain amount of time. Once your system reaches this point, it is going to break more often than usual and wind up costing you quite a bit regarding regular repairs. In most cases, if your system is more than 10 years old, you should begin thinking about a replacement. If you have recently discovered that it costs more now, than it did in the past to keep your home a comfortable temperature, then it may be that your HVAC system is not operating efficiently as it did in the past. To make sure this is the issue, you should schedule an inspection. In some cases, the only way you will be able to reduce your energy costs is by investing in an entirely new unit. Have you noticed that your system is louder than it was in the past when turned on? This may be an issue with your cooling or heating unit; however, it may also indicate an issue with your ductwork. If the sizing is not right, then it can lead to excessive noise. If your heating and cooling system is unable to keep up with your comfort needs, then it may not be the right size for your home. This is especially the case if you recently add on. Poor performance from your system may also be the result of weaknesses or leaks in your ductwork, so be sure to have this checked out, as well. 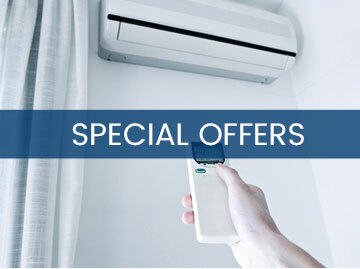 When you upgrade your current heating and cooling system to one that is more energy efficient, then it presents quite an appealing incentive to potential buyers. In fact, the cost of upgrading may even be able to be counterbalanced in the asking price of your home. If you notice that there are certain rooms that are never comfortable because they are too cold or too hot, then it may be the result of failing equipment, inadequate insulation, duct issues or poor airflow. Get a proper diagnosis of the problem by contacting a professional. If you are thinking about calling for repairs on your heating or cooling system again, then it may be time to change your thinking. Rather than sinking more money into repairs that aren’t going to last, consider investing in a new system. In the long run, this will help you remain comfortable and minimize repair costs.